Those resistors are made in thick film technology on 1mm thick stainless steel substrates. 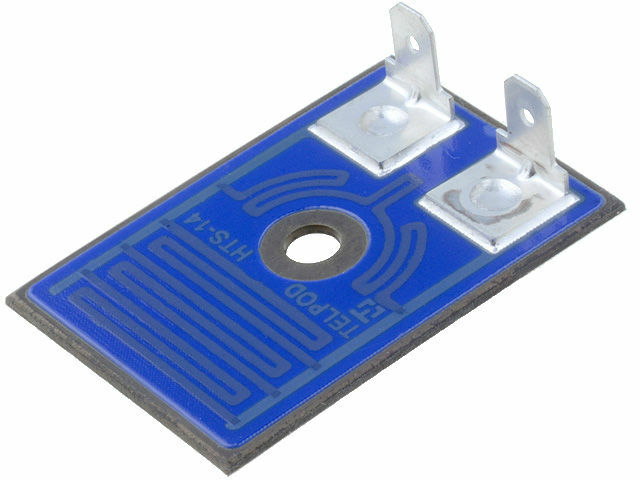 They are characterized with relatively high power at small dimensions and simple mounting by screwing resistor to the surface. The offer includes resistors with outputs in the form of solder fields and connectors. as high power resistors with additional radiator. Symbol Uwork max Body dim. Power Surf. temp.. Op. temp.